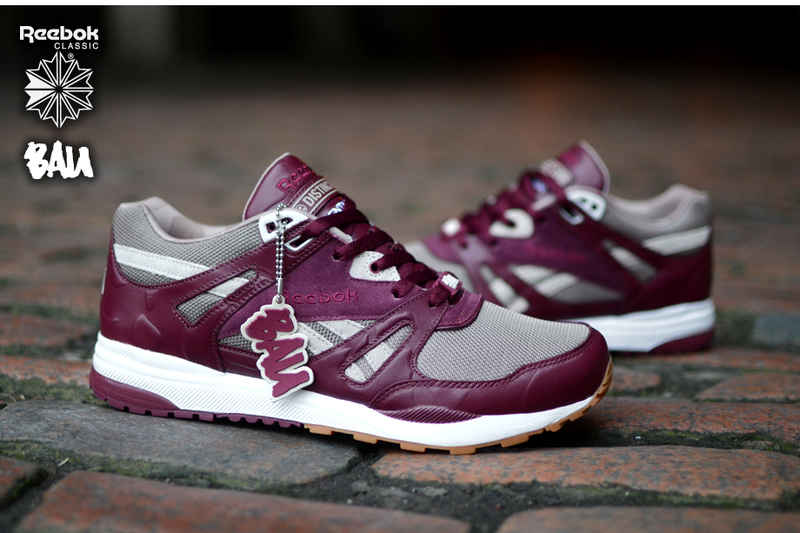 Frank the Butcher and Reebok Classics have teamed up once again, bringing in The Distinct Life for a new, triple branded Ventilator for the spring season. 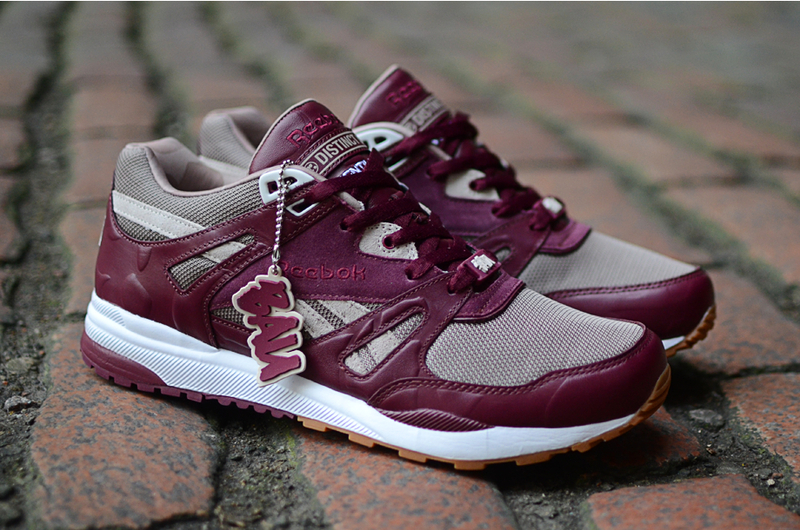 Frank the Butcher and Reebok Classics have teamed up once again, bringing in The Distinct Life for a new, triple branded Ventilator for the spring season. 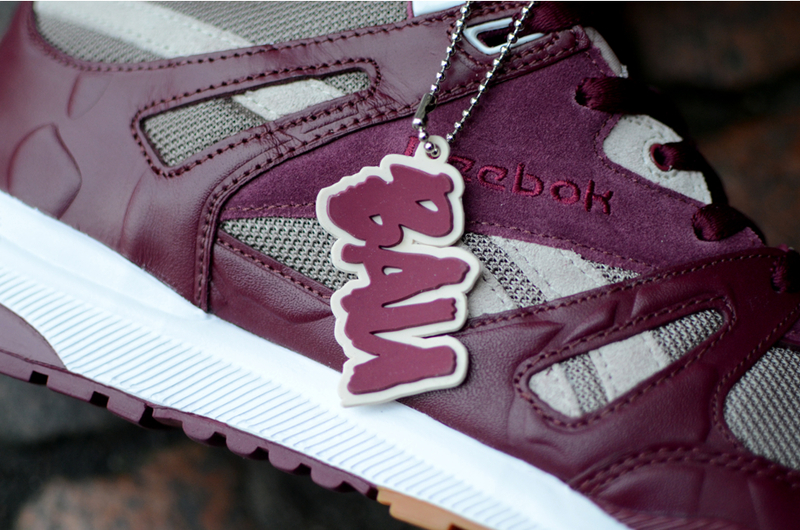 The retro runner utilizes suede, leather and mesh on the upper, colored in shades of burgundy and grey. 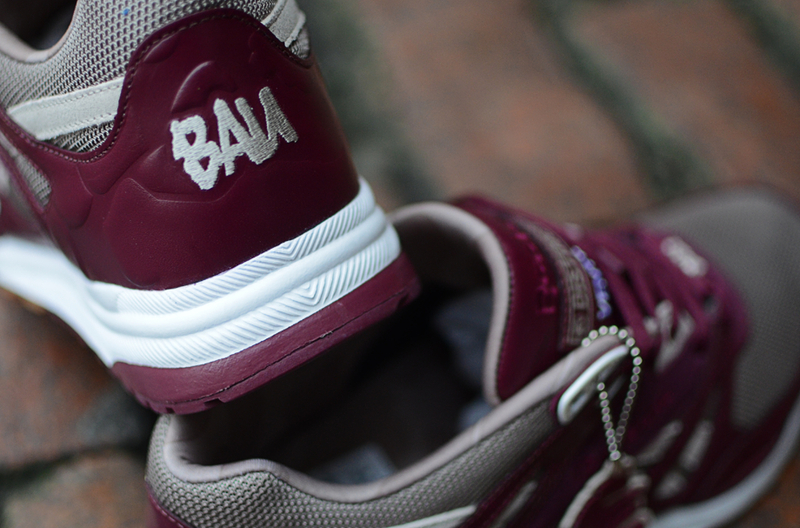 Furthermore, the limited edition release features Frank's Business As Usual (BAU) branding on heel, while Burn Rubber's Rick Williams and his Distinct Life label get their shine on the tongue. 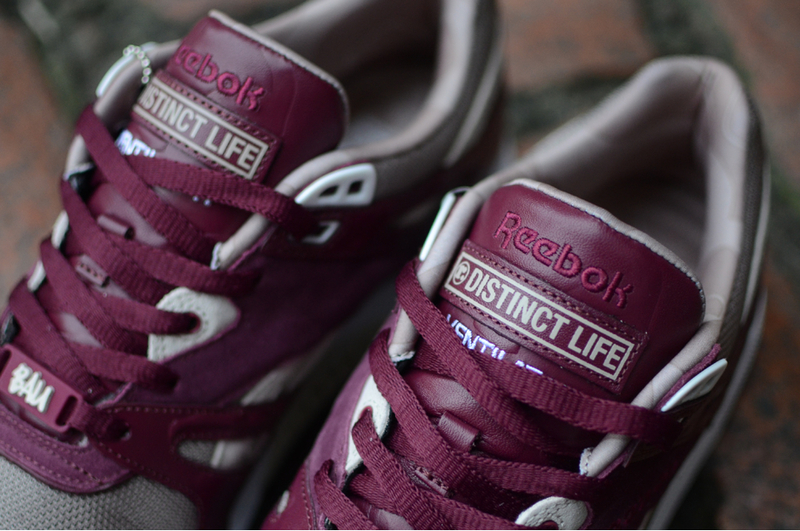 The BAU x The Distinct Life x Reebok Ventilator will release on March 30 at select retailers, including Hanon.